Hey. 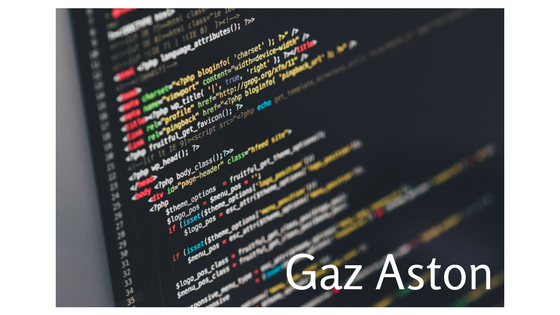 I’m Gaz, and I’ve recently joined dxw as a designer and front-end developer. I’m here because I believe technology can bring about real change. I’m enthusiastic about rapid prototyping, simplicity, learning, and collaboration. In previous roles, I worked on fully-fledged production applications, prototypes to demonstrate and validate ideas, and internal tools to improve the way businesses work. I’ve been a designer since 1999, and a developer since 2010. Before that, I had been an entomologist, a bartender, a record shop manager, a deck chair attendant, and a recording studio tape operator. I’m keen to learn more about data visualisation, data science, machine learning, and the broader world of civic tech. Away from work, I enjoy making electronic music, science and the natural world, and I like to cook. I used to be a keen snowboarder but since I tore my knee ligaments (ouch), I’ve taken up golf (which I’m awful at). I’m stoked to be here, looking forward to getting stuck in, and helping dxw to make public services better for everyone!